Home / ASUS Strix Hero II (RTX 2060) – The Perfect Balance! (GL504GV-DS74). 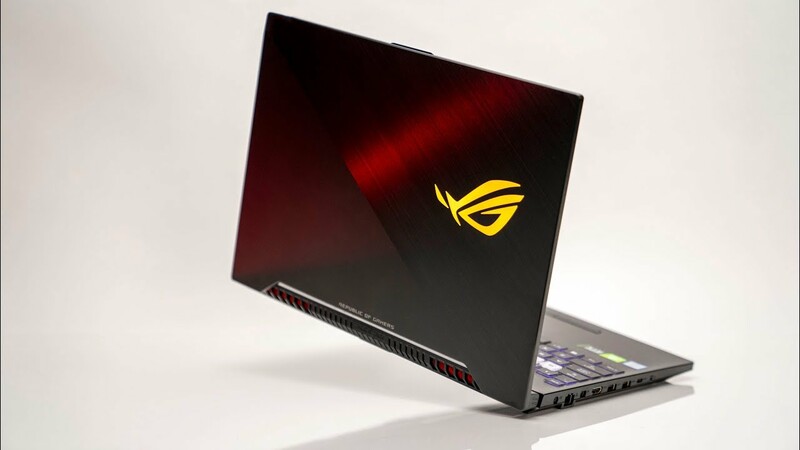 This gaming laptop is priced fairly well with a great balance of cooling, performance and portability! Watch for the full review. 5 AWESOME 2018 iPad Pro Accessories You'll Love!